ALTRI MONDI BIKE TOUR. L’EVENTO ITINERANTE AD ALTA UTOPIA! 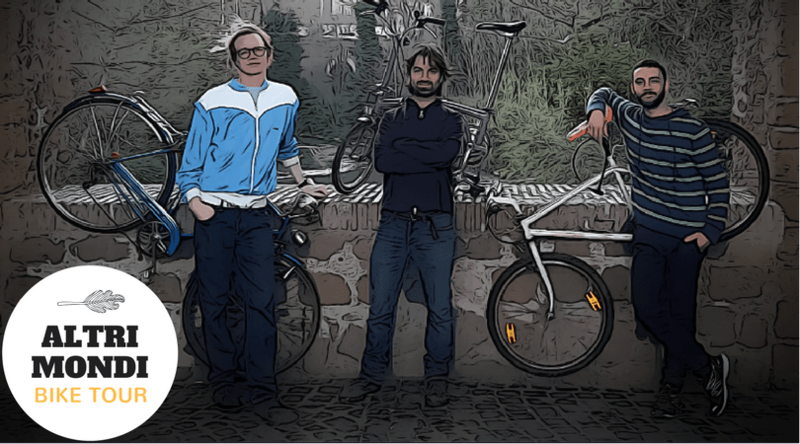 SI CONCLUDERA’ TRA 9 GIORNI IL CROWDFUNDING PER ALTRI MONDI BIKE TOUR. L’EVENTO ITINERANTE AD ALTA UTOPIA!